After Apple announced that they allow developers to create custom keyboard in iOS8, I and my friend @Gary wanted to do a simple project using that API. 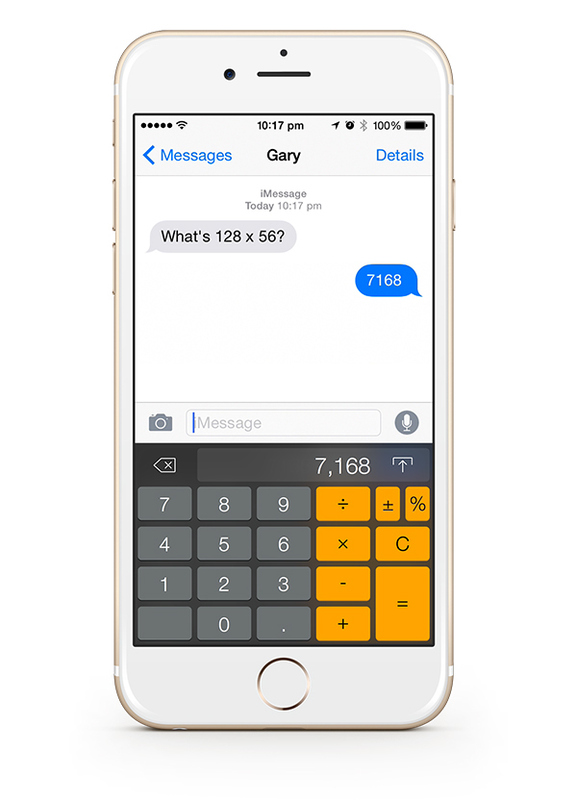 We came up with the simple idea of calculator keyboard and call it “Keykulator”. While we was developing it, we alway think that Apple might reject our keyboard because of many reasons but we still had hope, so we developed the version 1 with simple function to try first and see if it can publish then we would add more features. Finally the keyboard got rejected and Apple said “Use of calculator in Today Widget is more appropriate”. The keyboard was developed using Swift for UI and Text control and Objective-C for calculation. I opensource it on Github and hope it useful to anyone who are trying to make keyboard.